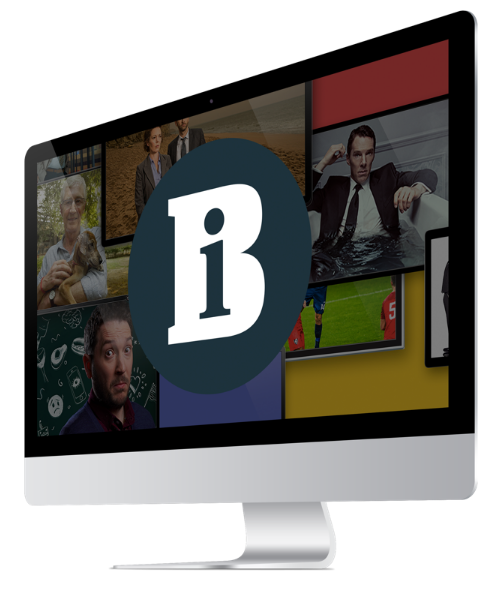 The BBC will launch a commercial version of its online catch-up service, the iPlayer, whether or not the free offering is approved by the board of governors. The commercial iPlayer, which will be run by the corporation's commercial arm, BBC Worldwide, will let BBC website users in the UK download programmes from the Worldwide archive - but at a cost. The free iPlayer, previously named MyBBCPlayer, will be the first BBC service to be subject to the Public Value Test, proposed in the white paper on the corporation's future and expected to be completed within months. But Simon Danker, BBC Worldwide's new director of digital media who was appointed this week, told Broadcastthe commercial iPlayer would be able to go ahead regardless of the governors' decision, subject to an internal approval process. 'It's important for us to be out there making BBC programming available commercially,' he said. Details of whether the commercial iPlayer will be integrated with the free service, and if so how, are still being worked out. Consumers are likely to be able to either pay to rent individual programmes or download-to-own entire series. Introducing advertising to the downloads could also be an option. Danker, who hopes to launch the service this year, denied the move risks alienating consumers who expect to receive BBC content for free. 'People have been used to buying BBC DVDs and paying for BBC programming that appears on channels like UKTV through subscription,' he said.